What do leading car designers do after they've made a name for themselves? Why, design quirky city cars, of course! That's what Gordon Murray's doing, and now Chris Bangle is as well. The name carries a lot of weight in the industry, especially among Bimmerfiles who remember the unusual designs Bangle penned while serving as BMW's chief creative officer. With his BMW days now long behind him, Bangle has designed an oddball city car for the Chinese market. 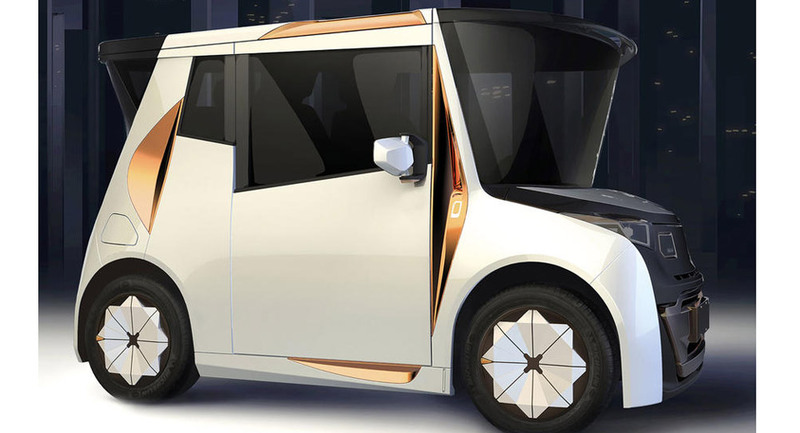 Called the REDS, the urban commuter is set to be produced by electric truck manufacturer CHTC Group. According to Autocar, the REDS measures less than three meters long, making it smaller than the original Mini. It also boasts a tighter turning circle than the decidedly nimble Smart Fortwo, but sits taller and narrower. 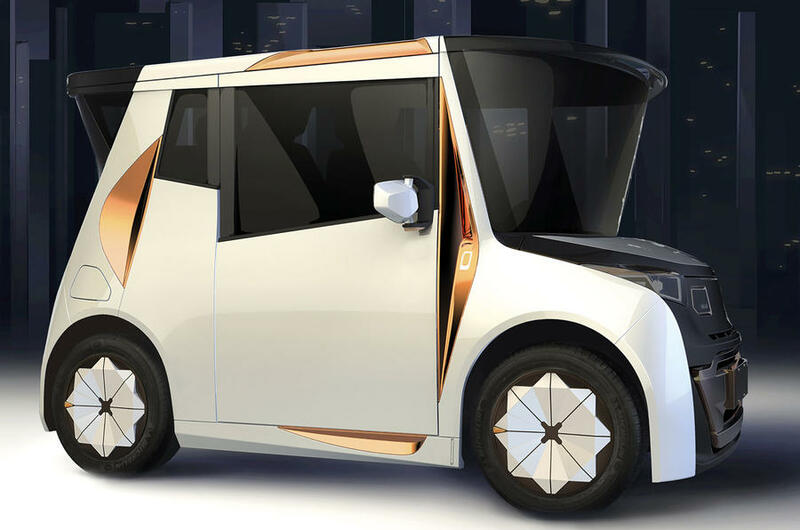 The vehicle is to be motivated by an as-yet undisclosed electric powertrain, with a solar panel on the roof to help keep it topped up. The REDS is also designed for flexibility while parked, with a 17-inch infotainment screen, fold-down table, and swiveling seats to turn it into a glass living room when it's not moving. Somewhat ironically named for a Communist country, the REDS is expected to be unveiled at the LA Auto Show this week, so watch this space for more.